Here I am again with the budget-friendly post and a favorite one to do. We ladies, can’t get enough of splurging on makeup and clothing. Especially when you get a good quality at a low price. My favorite time to shop is when every store in Karachi have a huge sale going on. This post is for all of us who love buying too much makeup but can’t afford expensive makeup brands. 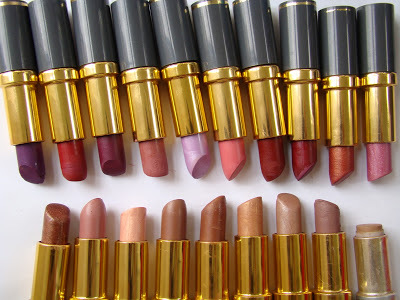 And this time in this post I’ll be sharing budget-friendly Lipsticks available in Pakistan. So, After some research and testing here I am with top 5 lipsticks available in Pakistan. Which are under 500/- Pkr and you can easily find them on www.just4girls.pk or any drugstore near you such as makeup city, Imtiaz, Chase or Naheed. Disclaimer: Certain Images used in this blog post are not owned and taken by me. Credit to the publishers and owners of the images are given on relevant places. Medora is a Pakistani brand and one of the oldest cosmetics brands in Pakistan established in 1961. The Medora lipsticks price range starts from Rs 139/- pkr onwards. Which is super cheap according to me and it has amazing quality. 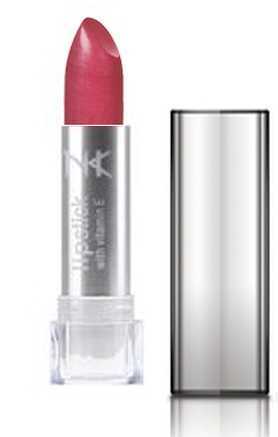 Nicka K is an international brand, available in many countries and their lipstick is super affordable. 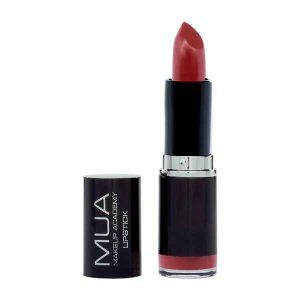 Their creme lipsticks have my favorite formula, it doesn’t feel dry or gets flaky on lips. Super moisturizing and pocket-friendly. It retails for Rs 299/- pkr. MUA’s complete range of makeup is incredible. MUA cosmetics have never disappointed me either if it’s an eyeshadow palette, lip gloss, blush on or any makeup item you ask for. It has the best quality and an affordable price range. MUA normal lipstick and matte lipsticks both retail for Rs 350/- pkr. Makeup Revolution has a fabulous packaging. It really gives the Elegant, classic and expensive vibes to its products. Makeup Revolution Lipsticks are one of my top favorites. The price range starts from Rs225/- onwards. They have awesome packaging with good quality and are affordable. 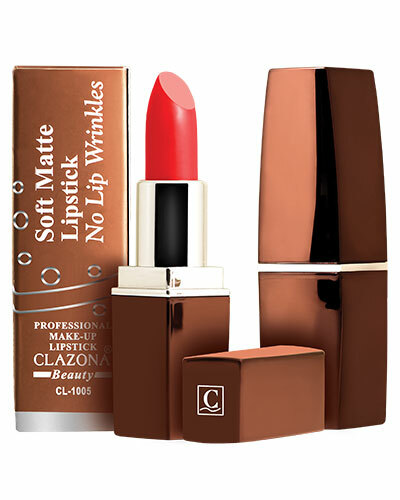 Clazona Lipstick/gloss has really amazed me. They really stay on your lips for a long time. And their lipstick collection price range starts from 190 onwards. These were all the top 5 lipstick under 500/- Rs. If you guys have any other suggestions for under 500 lipsticks other then these then, let me know as well. I like pocket-friendly makeup with a good quality (obviously!) then a high end, expensive makeup. My next post will be all about makeup tools and brushes if you have any question related to brushes or makeup tools write in the comment section below.